To see the A. Rudin, John Rosselli, Powell & Bonnel, Marge Carson, Lorts & JANUS et Cie Luxury Furniture Line posts and more, click on the “Recent Posts Menu” on your right or simply scroll down. Dream, Discover and begin to create the custom home of your thoughts and visions with Glen Lusby, “Designer on Call” at the World-Famous Chicago Merchandise Mart Design Center. With a professional interior designer at your side, you will be free to explore 4 floors with more than 2500 product lines and 125 showrooms like CAI, filled with luxury indoor and outdoor furnishings to fill your home. Call us at 773-761-6950 to schedule your complimentary appointment. Since 1968, Selva has been producing handmade designer furniture. From the classic wardrobe to the modern dining table made from walnut, the Selva product line allows an incredible amount of room for a very personalized mixture of styles. Selva has arrived at its hard-earned status, over the course of the years, as the premium source for both home, commercial and hotel furnishings. A world that stands above all trends. A world in which the love of timeless beauty reigns. What inspires Selva is the love of people. Because they do not just want to build furniture – they want to create an environment in which people are happy and so does Glen Lusby Interiors. These efforts motivate Selva again and again with new ideas. Ideas with which they want to generate new creative forces for the lifestyle of the unfolding millennium. The name Selva stands for a cosmopolitan sense of living and multicultural thinking. Inspirations from all eras and cultures are melded together by Selva into new and exclusive ideas. This varied product line opens up the possibility for all those in search of something special to custom-design their own world. Selva luxury furniture can be used for Residential, Commercial and Hotel design projects. Glen Lusby is a “Designer on Call” and we invite you to see the Phillipp Selva Luxury Line plus shop on 4 floors of Trade Only Showrooms in Chicago’s Historic Merchandise Mart Design Center. The Design Center is the worlds largest resource for custom home furnishings and interior design. Would you like to know more? Call Glen Lusby Interiors and schedule your complementary “Designer on Call” Design Center consultation appointment now at: 773-761-6950. Explore with Glen Lusby Interiors, at The World-Famous Chicago Merchandise Mart Design Center, and Design Centers in New York, Florida, Las Vegas Nevada, California and Furniture and Accessory sources in Europe. Click on the “Recent Posts Menu” on your right or simply scroll down to see more Luxury Furniture, Rugs & Lighting design posts. SHOP THE FINEST IN HOME FURNISHINGS – Explore with Glen Lusby Interiors – Call us at 773-761-6950, gain access to SelfGenie Luxury Kitchen, Pantry & Bath cabinet redesign. Plus The World-Famous Chicago Merchandise Mart Design Center with over “100” inspiring trade only showrooms filled with everything you need to furnish your home or office. Here are some examples of ShelfGenie custom solutions that transform Kitchen spaces without replacing your cabinets. Convert your cabinets into more practical and usable space with Glide-Out™ shelving from ShelfGenie. ShelfGenie will come to your home to get to know your unique needs and design tastes. ShelfGenie pantry solutions will help you get the most out of one of the busiest spots in your kitchen. ShelfGenie will provide a custom design solution, on the spot with no obligation. Transform your bathroom into a thing of beauty with convenient solutions. ShelfGenie will do all of the work with everything expertly crafted, from the measurements to the installation. Please call us at 773-761-6950 to find out more about Shelf Genie and make your complimentary design appointment. To see the Marge Carson, Lorts & JANUS et Cie Luxury Furniture Line posts and more, click on the “Recent Posts Menu” on your right or simply scroll down. Enhance the design of your Home or Office with Rich Textures and Engaging Art. Explore with Glen Lusby Interiors at The World-Famous Chicago Merchandise Mart Design Center – Call us at 773-761-6950, GAIN ACCESS TO POWELL & BONNEL LUXURY FURNITURE LINE PLUS OVER “100” INSPIRING TRADE ONLY SHOWROOMS FILLED WITH EVERYTHING YOU NEED TO FURNISH YOUR HOME OR OFFICE. The Powell & Bonnell philosophy is unmistakable in an equally refined and understated offering of furnishings, lighting, mirrors and textiles. 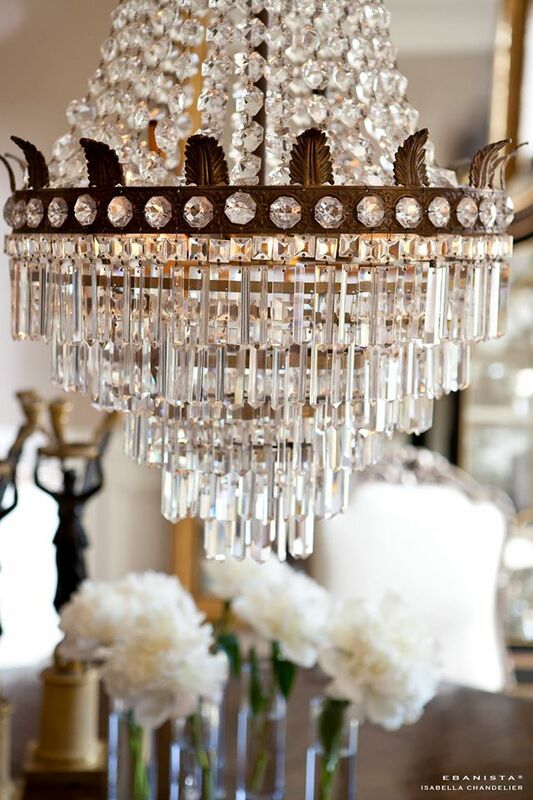 Their custom made collection is made in North America and is available at the deAURORA trade only showroom, through Glen Lusby Interiors, in the world famous Chicago Merchandise Mart Design Center. The Powell & Bonnell philosophy is to provide tailored lifestyle-centric solutions of exceptional quality. They take pride in the fact that this luxury furniture line is not confined to a signature design style allowing Glen Lusby Interiors to assist you with the finishes and fabric that will enhance the design of your home or office with Rich Textures. This enables their multi-talented team to create furniture and accessory solutions which meet the lifestyle and desires you have, while respecting cues given by the established “architecture” of the environment. Glen Lusby is a “Designer on Call” and we invite you to see the Powell & Bonnell Luxury Furniture Line plus shop on 4 floors of Trade Only Showrooms in Chicago’s Historic Merchandise Mart Design Center, in the heart of downtown Chicago. The Design Center is the worlds largest resource for custom home furnishings and interior design. Over 100 Trade Only Showrooms offer the finest luxury lines and brands available only to interior design professionals. To see our Design Center Page just click:World Famous Chicago Merchandise Mart . Would you like to know more? 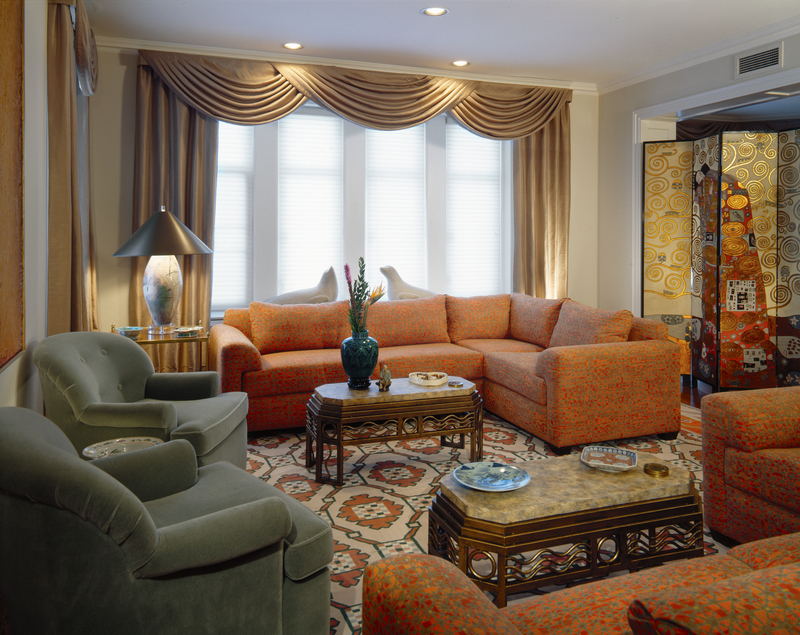 Call Glen Lusby Interiors and schedule your complementary Designer on Call Design Center consultation appointment now at: 773-761-6950. Explore with Glen Lusby Interiors, at The World-Famous Chicago Merchandise Mart Design Center, and Design Centers in New York, Florida, Las Vegas Nevada, California and Furniture and Accessory sources in Europe.